In 2018, trade fair GrootGroenPlus decided to offer young green entrepreneurs a chance to present themselves at the international green platform, and to participate in developing the theme. 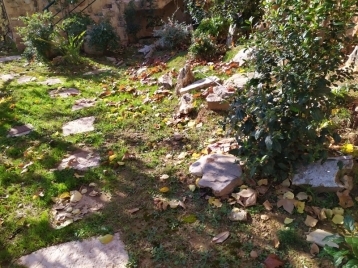 To offer these young entrepreneurs the opportunity to continue their collaboration, they were given the EPS InnovatieStimulans of 5,000 euros in October 2018. Young green entrepreneurs: Rick van der Horst, Rowy Roelands, Paul Bressers. Maarten Verdaasdonk, and Alec Hermans will create a working group themed Future, which will be part of the Coöperatieve Vereniging Treeport. On Wednesday 16 January, during the second GrootGroenPlus Spring Fair, they presented the first draft of their plan to the representatives of Treeport, EPS, and GGP. The youngsters will be given complete freedom in developing their plans. Of course, there will be interaction between all parties; the existing Treeport working groups will support the young entrepreneurs, but the entrepreneurs will also offer their input by means of the working group Future. During a brainstorm, they posed a number of questions: Who? What? How? And they have drawn their conclusions based on that. They already announced an event regarding a green future, which will be hosted during the fall fair of GGP (2-4 October 2019). In the coming months, the working group will announce further details on this event. 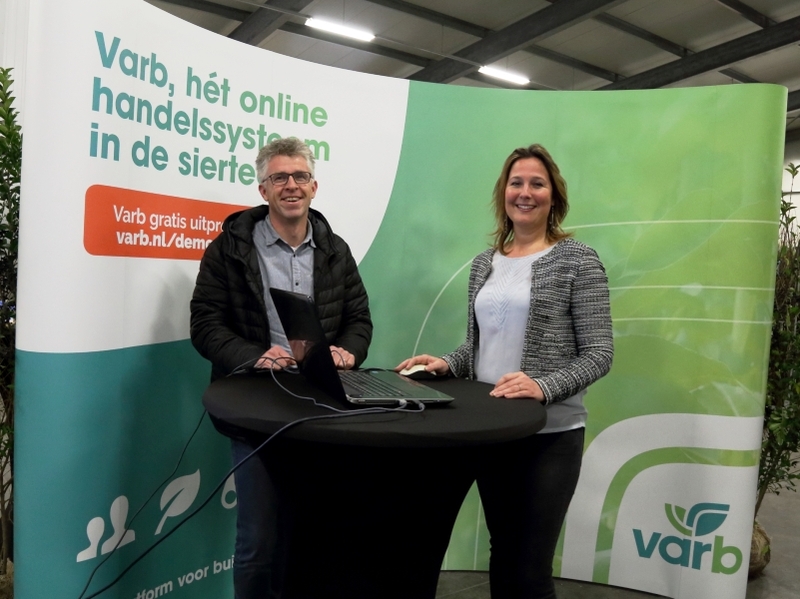 Since 2017, participants of the fall edition of trade fair GrootGroenPlus (GGP) have the opportunity to present their product assortment through the GGP website through Varb during 6 months of the year. This collaboration creates a digital platform, before, during, and after the trade fair! 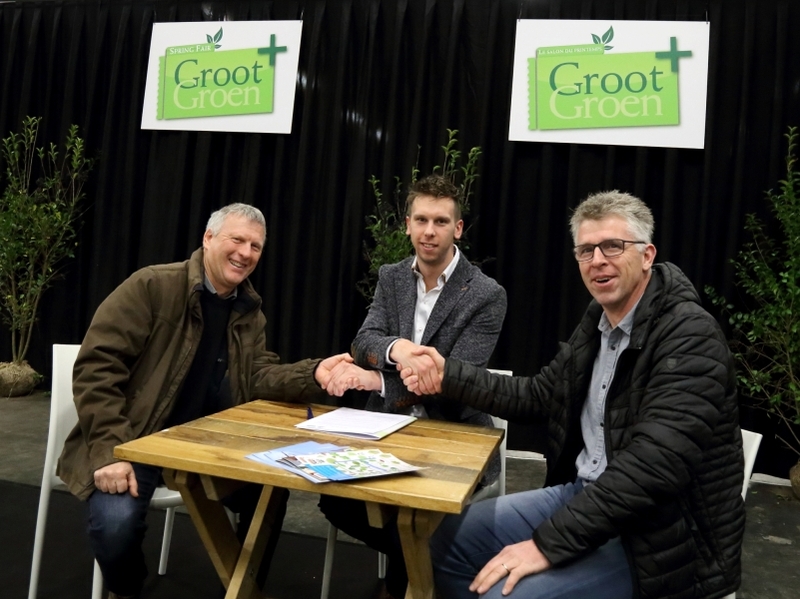 Varb and GrootGroenPlus recently decided to further strengthen their collaboration in 2019. This year, participants of the international trade fair can once again present their offering through Varb for free at www.grootgroenplus.nl. It offers visitors of the trade fair insight into the complete, current stock, but also more information on the product groups that a participant offers. And if the participant decides to do this, all products can also be shown with prices. For the fall edition of the trade fair, which will take place on 2-4 October 2019, a communication plan has been created. 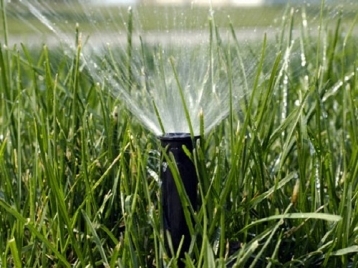 This will make sure that more participants are able to benefit from this additional green plus. 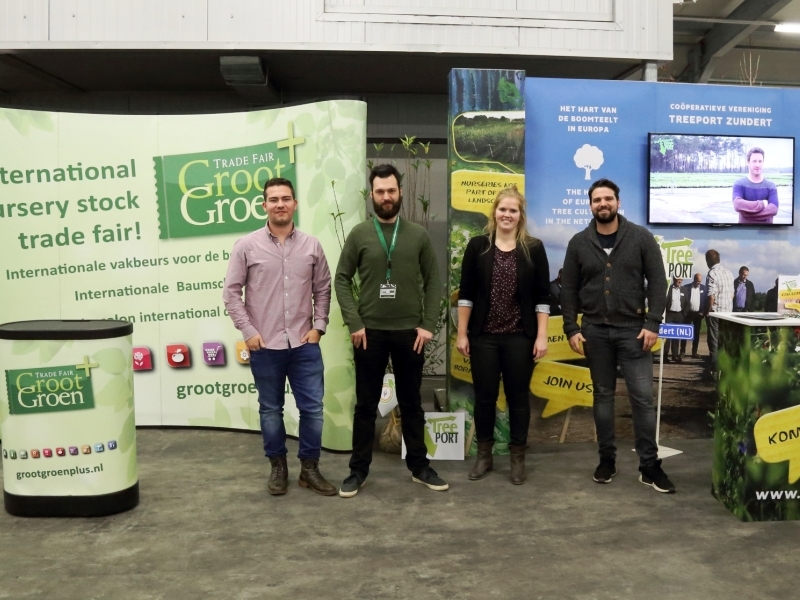 On 16 and 17 January, participants of the GrootGroenPlus Spring Fair will get a second chance to present their stock through Varb, both at the trade floor, and in their digital profiles. These products will be shown online at least until the end of January. This means that this sales fair is not just a physical platform, but also a digital platform. 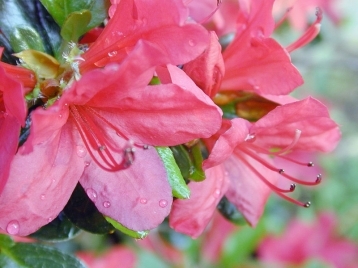 Varb facilitates the combination of supply and demand for green products. They have done this for over 25 years, with 780 companies and well over 1,000 users, using a large offering and an easy-to-use search engine. 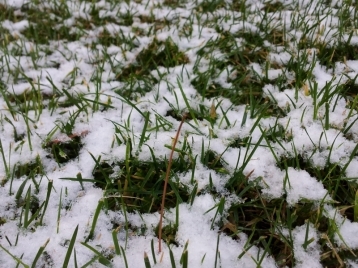 Varb’s goal is to grow within the industry of green products for outdoor use, and the partnership with GGP will definitely contribute to that goal.